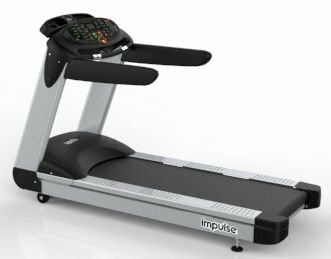 The Impulse PS450 Indoor Bike is high end quality commercial cycle, suitable for full commercial or home use. 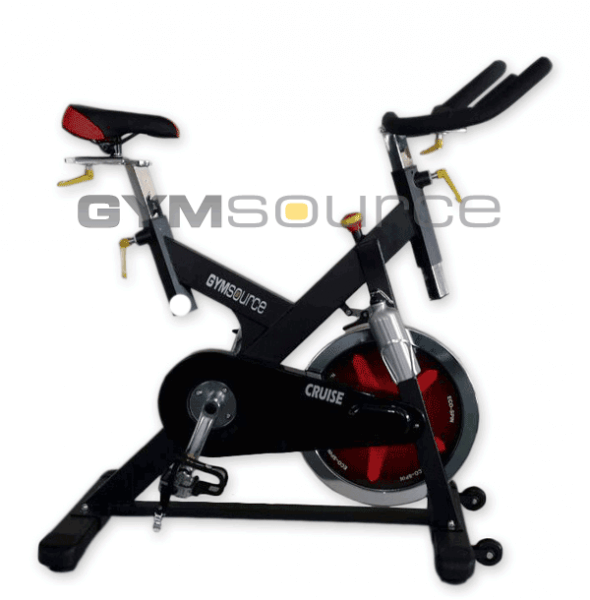 The Impulse PS450 Indoor Bike is high end quality commercial cycle, suitable for full commercial or home use. 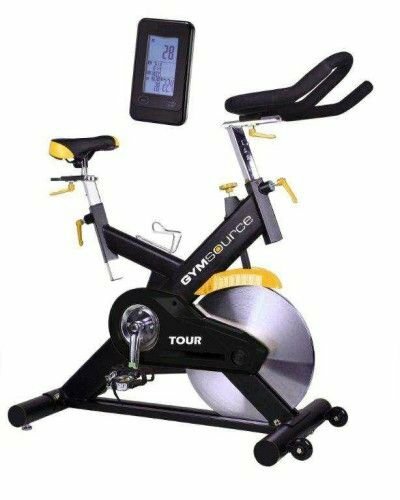 A high end bike with many features and solid build quality. 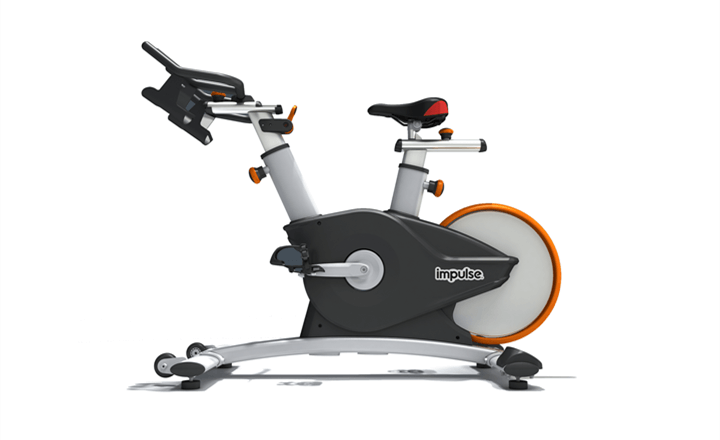 The PS450 has a rear mounted flywheel which gives the experience of riding a real bike. Being rear mounted, protects the flywheel from sweat that could corrode. 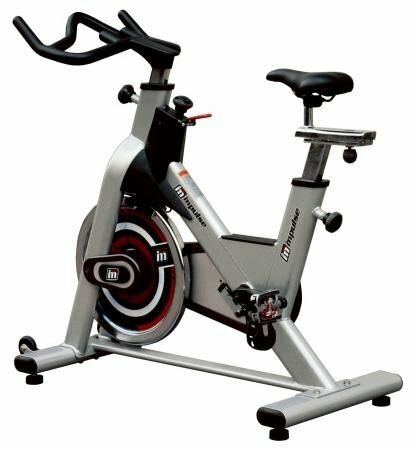 The PS450 features a chrome plated flywheel, which creates a secure, quiet, vibration-free workout, and features adjustable magnetic resistance that simulates actual riding. Equipped with a belt drive system for a quiet ride with minimal maintenance. (20 levels of resistance). The padded seat is fully adjustable, as are the multi-position handlebars. The bike is constructed of coated steel and aluminum.